Music lessons for anyone, anywhere in the UK! We offer instrumental lessons at your home or office with our qualified music teachers. First lesson is for free, with no obligation to continue. Give it a try! 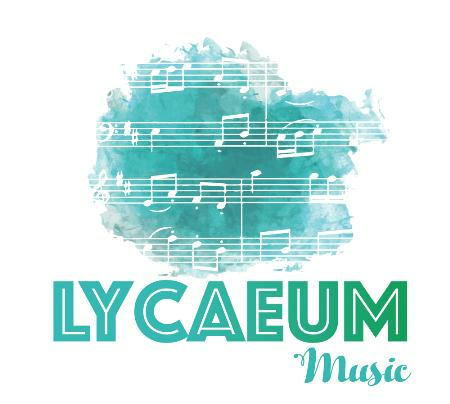 Lycaeum is the only country-wide music school specialised in home tuition in the UK. We provide bespoke music lessons for children and adults at the comfort of your home or office, as well as many group projects and concerts throughout the year. We take pride in having as teachers only the very best graduates of the UK's top conservatoires, being well-placed to provide our students with fun and engaging music lessons that will benefit them for life. They are also professional performers, having played in vanues such as the Royal Albert Hall, the Royal Festival Hall, the Bridgewater Hall and many more. Lyaceum offers regualr workshops and concerts throughout the year in all major area os the country. They are an amazing way to put all those hours of practice to good use. When you're hiring Lycaeum, you're not only hiring a teacher; you are hiring a community of musicians!